Unfortunately, the last time I was in Scotland I was too young to be able to rent a car, but one day I’m sure it’ll happen! So instead, I took Megabus to visit Edinburgh and Glasgow, two of the biggest cities in the north of the UK. One thing you need to remember when going to Scotland: beware not to call the Scottish English or British (like I did a few times by accident)! Another thing to prepare for: the question which you like more, Edinburgh or Glasgow. For me the answer is clear now: I’d choose Edinburgh any day! 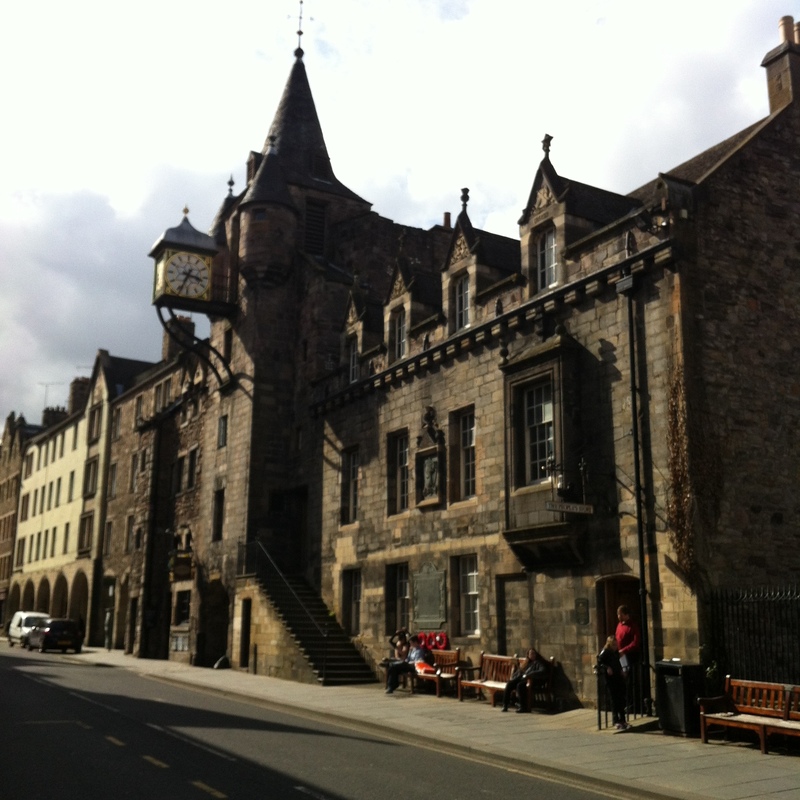 Edinburgh has this amazing old town, which is my favorite part of the city. All my favorite spots are located here and combined they are the reason why I prefer Edinburgh over Glasgow. The new town of Edinburgh is more modern and can simply be summarized as: pubs in Rose Street, shopping in Princess Street and its parallel streets, and art galleries in the remaining areas. Let’s look into the 5 reasons why I’d choose Edinburgh! My traveling style is mostly outdoors. I don’t like museums, I like to see the history of a place reflected outside in the streets. 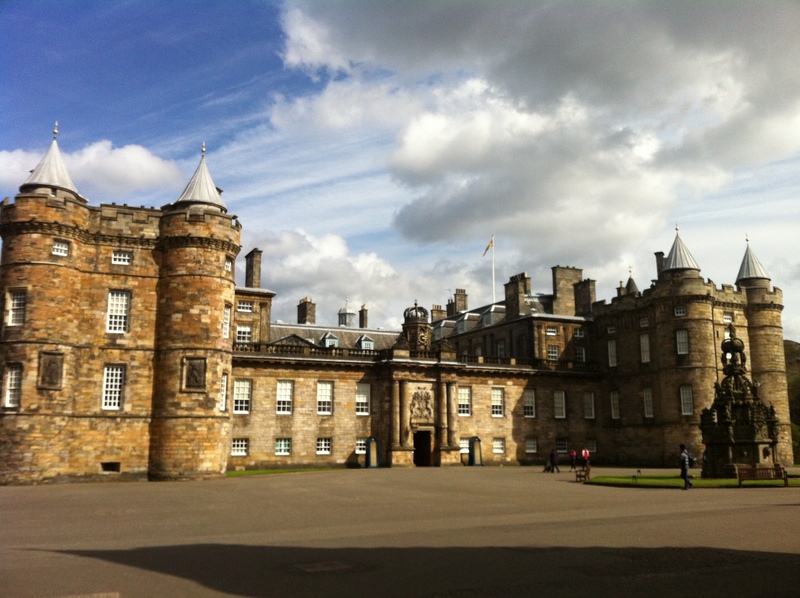 In a city like Edinburgh, you can literally breath in years of history. It was the first time in my life I really felt that I was in Great Britain, a feeling you don’t really get in London in my opinion. If people ask me to choose between two big cities in the same country, I’ll (subconsciously) always prefer the one near water. I’d choose Barcelona over Madrid, Antwerp over Brussels, and Edinburgh over Glasgow. 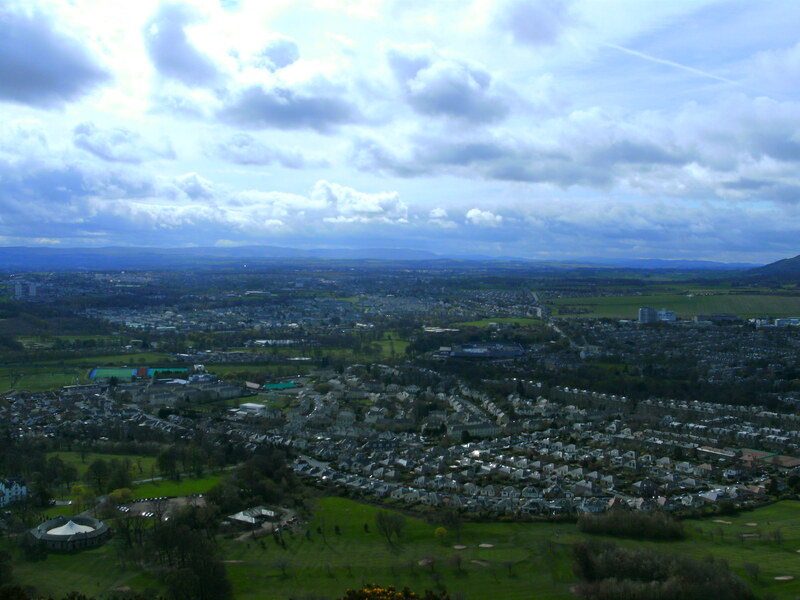 I also took half a day to climb towards Arthur’s Seat, which was quite a nice workout and gave me a beautiful panoramic view over the area. What I always try to do, is see a new city in an unique way. By hanging out with locals, this can work out pretty great! My couch surfing host set me up with a lot of interesting stories. I don’t know how many are real, but isn’t that always the case with urban legends? For example, in the picture below, you see Greyfriar’s Bobby. Rub over his nose for good luck! If you look closely, you’ll see that thousands of people before you did the same! 4. 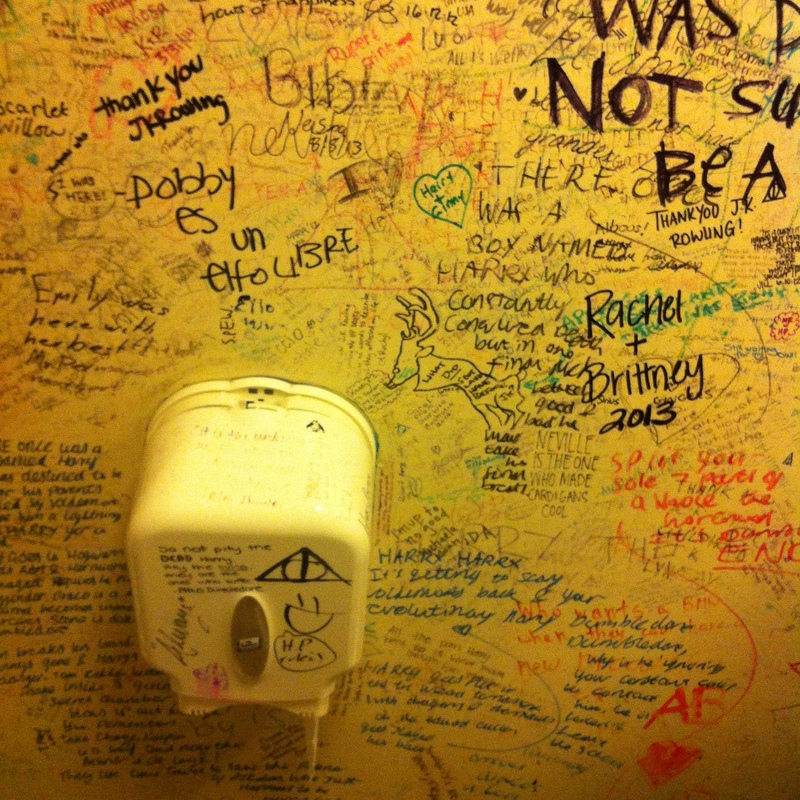 Edinburgh is home to J.K. Rowling! 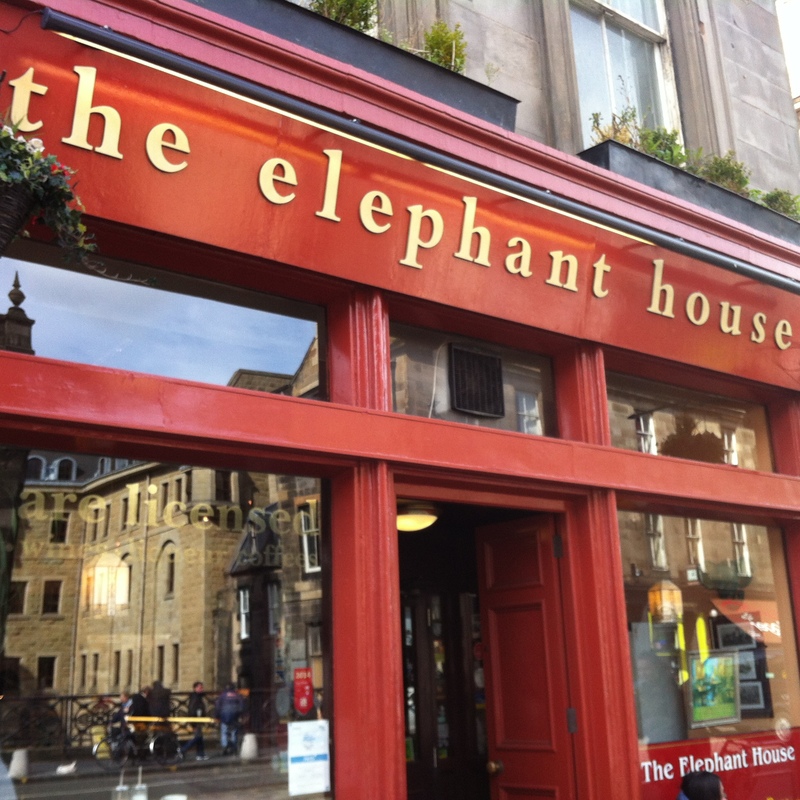 The Elephant House in Edinburgh is the café where Rowling wrote most of her first Harry Potter novel. Edinburgh is the city who inspired her and the city she never left. Of course I had to visit the café, being the die-hard Harry Potter fan I used to be (and still am a little bit, I have to admit)! Getting a table in this place is anything but a piece of cake. Frankly, though, don’t go for the quality of the coffee. But if you do go, make sure to give the bathroom a visit (but keep an eye on the time so you don’t sit there for fifteen minutes without realizing!). 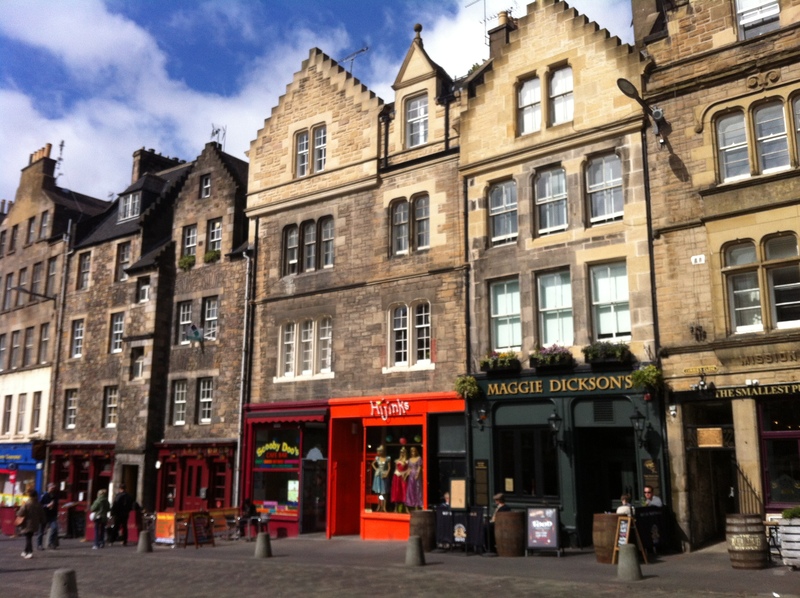 The Royal Mile is Edinburgh’s main street. Located in the old town, it is one of my favorite streets in Western Europe. At one end, you have Edinburgh Castle (on Castle Rock), where every day at 1PM you’ll hear the One O’clock Gun. At the other end you’ll find Queen’s Gallery, which is a castle seemingly coming straight out of a fairytale. 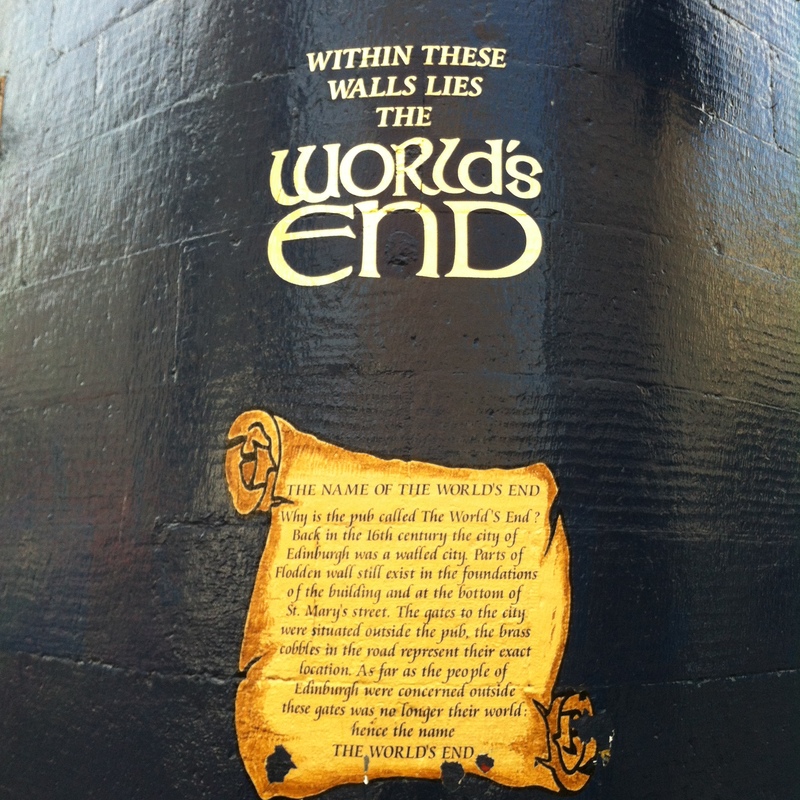 On the Mile itself you’ll also find the famous pub The World’s End. Unfortunately, I didn’t have time to go inside, but I did feel like mentioning it. Now, tell me, which is your favorite: Edinburgh or Glasgow?